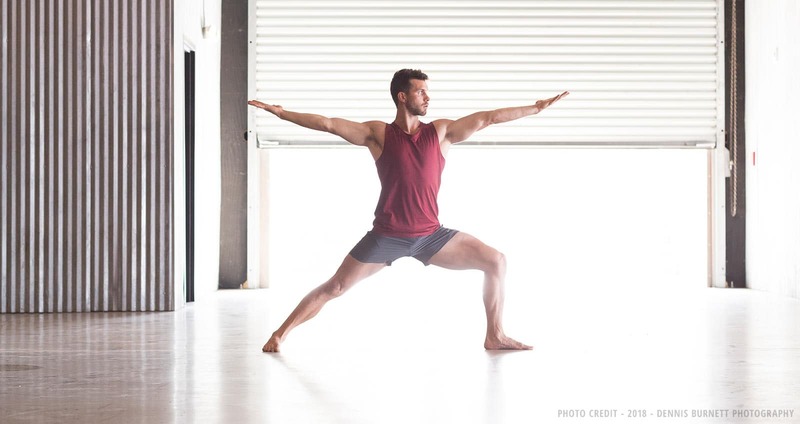 Yoga Fitness for Men is the ultimate no‑nonsense guide to yoga. It was made specifically for men looking to improve their fitness with yoga. This comprehensive, beginner-friendly book is your ultimate tool for learning yoga, starting a yoga practice, and getting results with yoga. 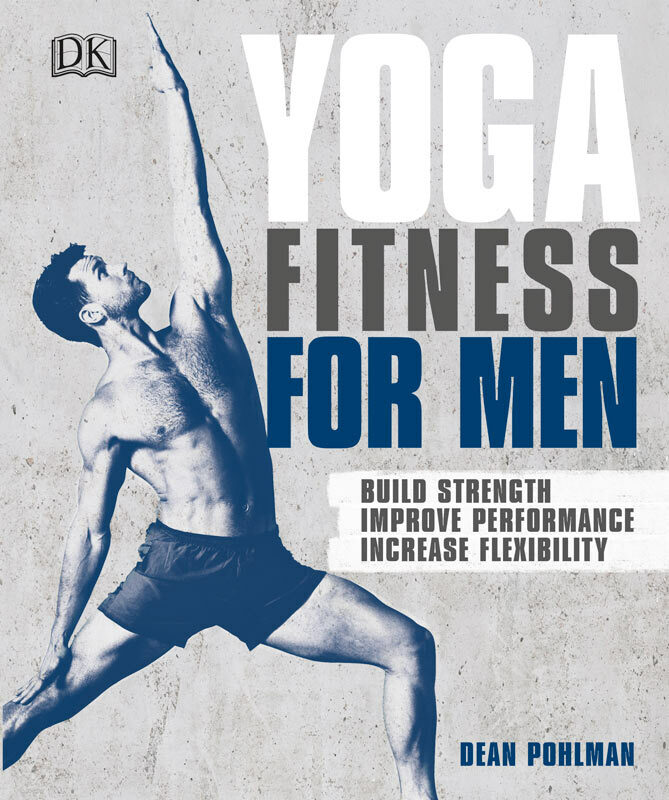 The author of Yoga Fitness for Men is Dean Pohlman, the co-founder of Body By Yoga and founder of Man Flow Yoga. Motivate and inspire you to practice yoga regularly, so you could stick with it and get results. Teach you everything you needed to know to start yoga safely and effectively – including key concepts to follow, answers to FAQs from men and beginners, and comprehensive information on each pose. Give you a plan to get started – a workout schedule and routines to follow so you can follow a program and get results in just weeks. Do you want to boost your athletic performance and stay rejuvenated for every workout? The Solution: Yoga will complement your existing workout routine to make you stronger, improve your athletic performance, and prevent injury. Do you want to fix your body and help you avoid more serious problems. The Solution: Yoga will help strengthen the areas that cause daily aches, restore a functional level of fitness, and promote both physical and mental longevity. Do you want to get stronger while being kind to your joints? The Solution: Yoga will keep you active, build muscle, manage your weight, and help you feel great without the stress of cement sidewalks, plyometrics, or fast-paced weight lifting. Learn important concepts and info about yoga before getting started, to help motivate you, prevent injury, and get you better results. The Best Workout You’re Not Doing – Understand what makes yoga so great, and what you’re not getting from your traditional workouts. Yoga Myths: Busted – dispel common yoga myths and learn the truth about this fantastic practice. The 7 Keys to Yoga Success – Concepts to keep in mind when practicing yoga, to help you avoid common beginner mistakes and see noticeable results more quickly. Target Areas & Benefits – What muscles are you targeting, and what does that do for your fitness? Step-by-Step Technique Instruction – Learn what every part of your body should be doing, from head to toe. Not there yet? – Modifications if you can’t quite do it yet. Pro Tip – Modifications to take it up a notch. You Should Feel – Know what you’re supposed to feel in your body. You Shouldn’t Feel – Know what you shouldn’t feel, and how to fix it. Restorative – Routines to relieve aches and pains, release muscle soreness, and prevent injury from overtraining. Strengthening – Routines to help you get stronger, to improve mobility, balance, core strength, endurance, and more. Get ready to sweat! Restorative/Strengthening – A combination of both, to help strengthen and recover. General Fitness – Use yoga as your main form of exercise to build strength and mobility, increase energy, decrease anxiety, and sleep better. 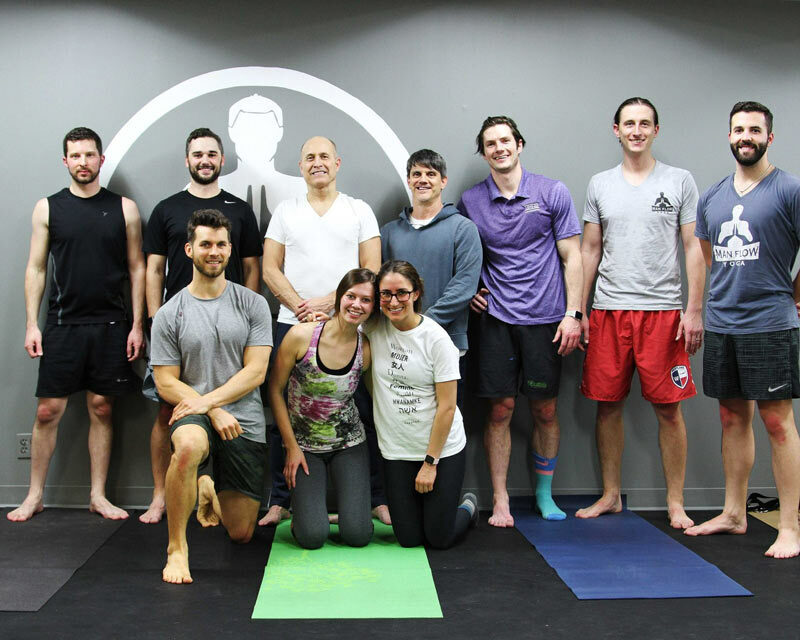 Athletic Performance – Complement your existing routine with yoga to improve your performance, speed up recovery, prevent injury, and get better at what you already do. Healthy Spine & Core – Build a solid foundation of strength & mobility in your core and spine, say goodbye to back pain, and start feeling great again. Access to the exclusive, invite-only Man Flow Yoga Community on Facebook. 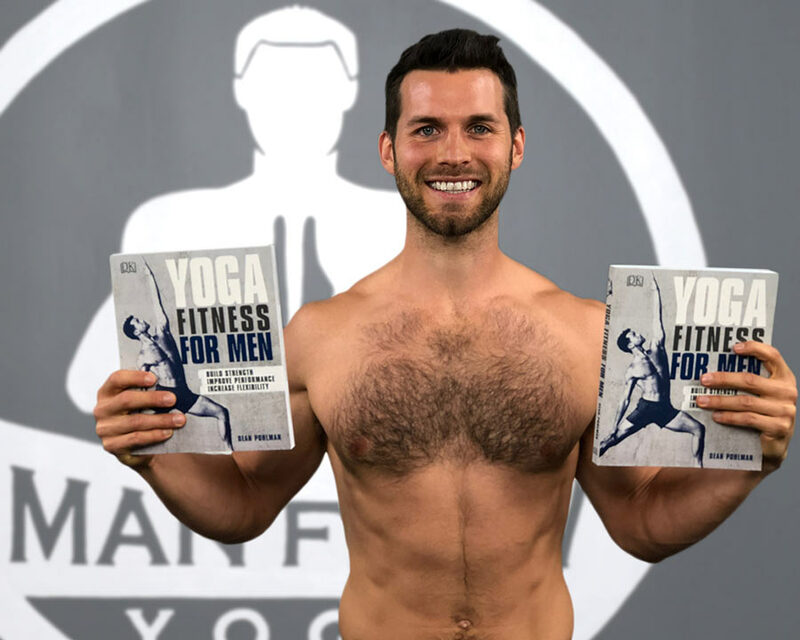 This group is reserved for purchasers of Man Flow Yoga-related products, including the Man Flow Yoga Members’ Area, Workout Programs, Body By Yoga DVD, or books. You’ll receive your invitation once we’ve received your order confirmation. Just send your order confirmation or receipt to help@manflowyoga.com, and we’ll set you up with streaming access to 6 video routines from the book – over 3 hours of video! Yours FREE with the purchase of the book. This offer is available worldwide, to any purchaser of Yoga Fitness for Men. I Want In - Take Me To Yoga Fitness For Men Now!